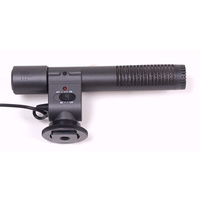 Stereo Condenser DV Camera Microphone, designed for digital video cameras to give professional quality stereo audio. 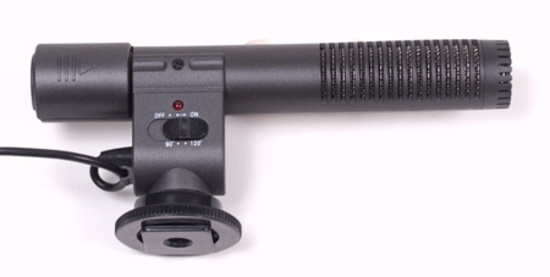 The mic is small in size, light in weight. 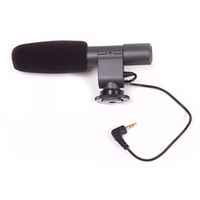 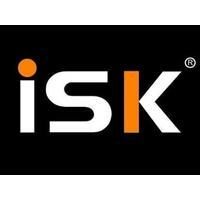 The iSK EM-568 is a professional stereo condenser microphone designed for mini digital video (DV) cameras. 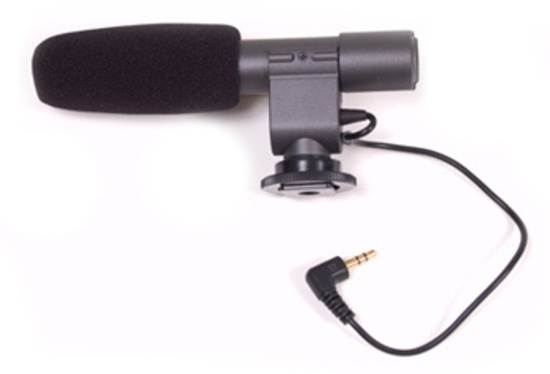 The mic is small in size, light in weight. 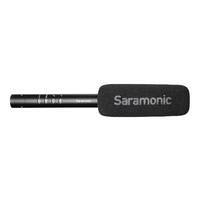 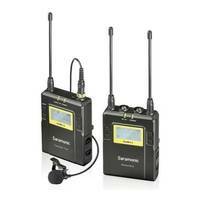 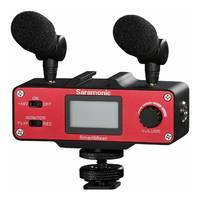 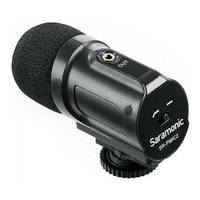 With two mutually perpendicular cartridges and dual audio frequency circuitry, the mic has a true stereo sound pickup. 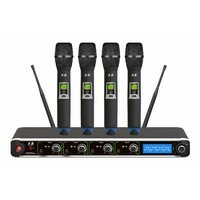 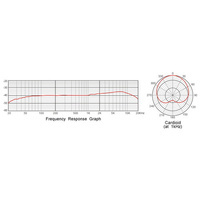 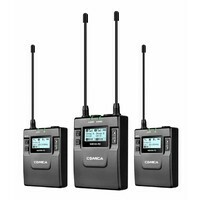 EM-568 features a wide and smooth frequency band, high sensitivity, strong directionality and a long distance sound pickup. 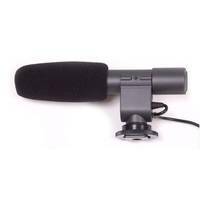 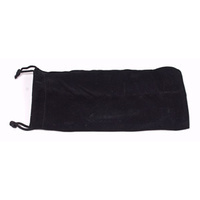 Producing a clear, fluent and natural sound.